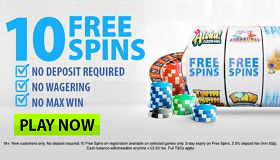 Live Casino in Energy Casino! Play with a Bonus here! 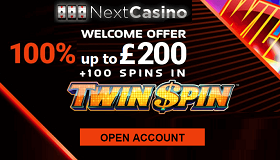 Good news coming from the Energy Casino: Players can also play the popular casino classics such as Black Jack or Roulette in Live Casino now. It has contractually-guaranteed the services of Extreme Gaming Live. The provider is not unknown in the industry because it already supplying many well-known online casinos with its services. For Energy player nothing changes, the live casino can be reached with a single click around the clock from the Home screen. Extreme Live Gaming although there is only since 2013, but could have really good foothold in the industry. This is due to the fact that the company is part of the Novomatic Groupe of Companies and the great features offered by the Live Casino. To those, for example, since the unique interactive feature that allows players to chat to other guests or the croupiers. Here all the players are in the middle of the action, especially when the Energy Casino player takes place in a real casino in Gibraltar and plays Live Roulette! In addition, a total of 10 live tables with roulette, blackjack and baccarat runs in a live studio in London. 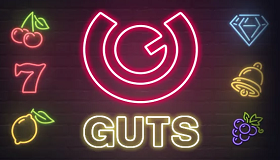 Really great are the proprietary developments of Extreme Gaming Live: Raroulette, Dolphin’s Roulette or Lucky Lady’s Roulette plus Golden Ball Roulette ™, Baccarat Squeeze ™ and Blackjack X-Mode ™. There is certainly always a moment where players like an online casino and want to play in it. 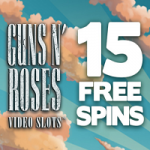 Here we can promise you at Energy Casino all machines can be played for free and without registration or deposit. By signing up you even get 5 € for free, with which you can make real gains. 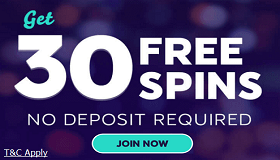 If you want to deposit something there are again up to 400 € Bonus extra on top! So there are all possibilities and we recommend of course to take the free money, great fun and entertainment are guaranteed anyway.